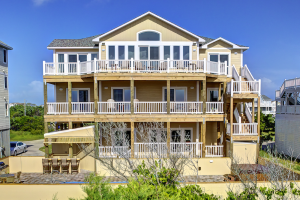 When it comes to construction, Outer Banks builders and homes have more than their fair share of challenges. 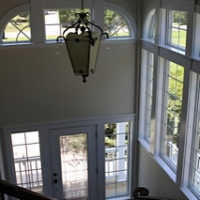 Exposure to salt, water, wind and heat are all commonplace on the Outer Banks, and this is in addition to the seasonal nor’easter or hurricane that can amplify the risks to a home’s structural and aesthetic integrity. 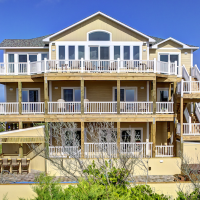 But for newcomers who are unfamiliar with Hatteras Island construction, the risks that naturally accompany a structure in this island environment aren’t always immediately clear with the insight of an Outer Banks Builder. When the North Carolina Flood Risk Information System released the first version of new preliminary Flood Insurance Rate Maps (or FIRMs) for Dare County in 2016, many homeowners were excited for the upcoming changes. The new flood maps, which are expected to take effect in 2019, were more lenient than their 2006 predecessors, with a large number of properties moving into less restrictive flood zones, or no flood zone at all. Unincorporated Dare County, which includes Hatteras Island, currently has 1,800 structures in the high-risk VE category, and that number is going to be reduced to only 124 when the new maps become official. Dare County as a whole has almost 13,000 structures in the AE zone, and that will come down to about 8,500. The others homes will move, and perhaps into the X zone, which requires no flood insurance at all. But as Dare County Planning Director Donna Creef has noted throughout the new flood map implementation, “Low risk doesn’t mean no risk.” And misconceptions about a property’s risk, a home’s design, and the construction steps that need to be taken to ensure a home can withstand the Hatteras Island elements, can be costly to a homeowner. So what considerations does a homeowner need to take to make sure their future island home will be around for decades to come? What are the building guidelines and details that will ensure that little maintenance will be required in the future, no matter what the weather brings? Owner of Kenrick J. Albaugh, Inc., Albaugh has been building commercial and residential properties for more than 40 years, was on the Board of Directors of the Outer Banks Home Builders Association, is a member of the Outer Banks Chamber Of Commerce, is a U.S. Coast Guard Licensed Captain, is certified in American Boat and Yacht Council (ABYC) standards, and – most importantly – is a North Carolina Licensed General Contractor. 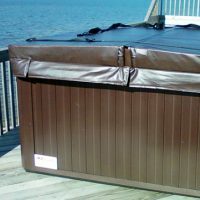 He also has an intricate knowledge of home construction in an extreme marine environment like Hatteras Island – from brand new properties to extensive remodels – and he attests that when it comes to building an island home, it starts with a customized and smart design from an Outer Banks builder who pays attention to the details that lead to a beautiful and low maintenance home for great value. 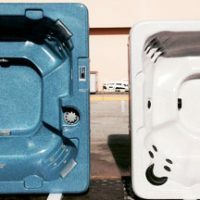 This is in addition to the cost savings on materials that a stock plan calls for, which may not even be required or work well with the local elements, as well as the freedom to ensure that a homeowner’s desired design elements and features are included. To understand the importance of customization in Hatteras Island building, you have to go back a few decades. 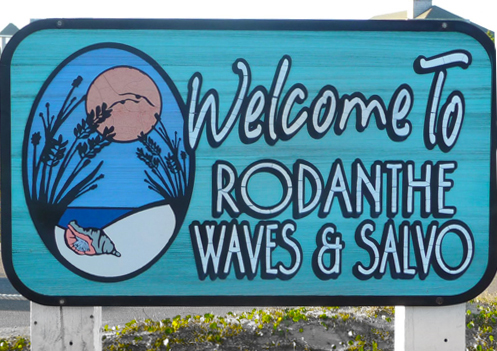 Take a drive through historic Avon village or the narrow side streets in the heart of Hatteras village and you’ll see a collection of traditional homes with tall windows and tightly placed cedar shingles. 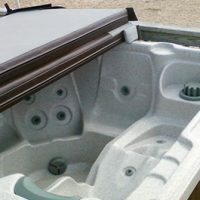 This design combination wasn’t necessarily planned in detail, but it’s an essential combination of convenience and functionality by the original Outer Banks builders. These historical touches come into play today, as well. 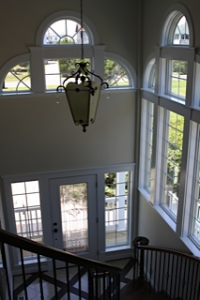 Albaugh reports that he continues to utilize a traditional tall window in many of his custom designs, and when selecting materials, keeping the water out is continually key. “Cedar is supposed to be put up dry, so you have to start with dry materials – and that begins in the lumber yard,” he says. Simply put, the raw materials for siding and other elements of the home should be purchased and applied dry to eliminate as much moisture as possible. 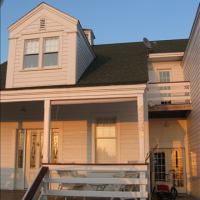 The overall design of a home plays a big role in its ability to withstand the extreme elements that naturally occur when you’re situated 20-30 miles out into the Atlantic Ocean, but the materials and details are a key component for long-term maintainability. For example, consider the question of windows. “In 2010, they changed the code for North Carolina, so if you build three stories in this coastal area, the third floor is supposed to use impact glass or some kind of permanent shutter,” says Albaugh. 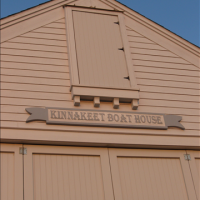 And while some coastal communities along the East Coast utilize shutters to add a further layer of protection against approaching storms, this isn’t always a smart or budget-friendly choice for Hatteras Island property owners. With new technology comes new options, and an experienced Outer Banks builder will be able to point homeowners in the right direction when it comes to protective features that will last. 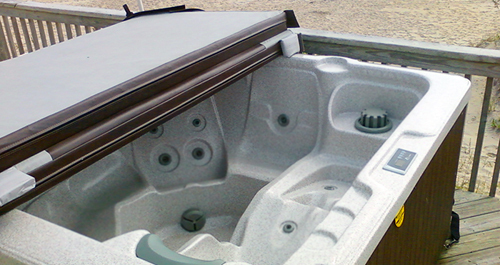 Besides using Marine grade #316 stainless steel nails and screws, paint is another fundamental design element that can have mixed results, depending on the initial application. 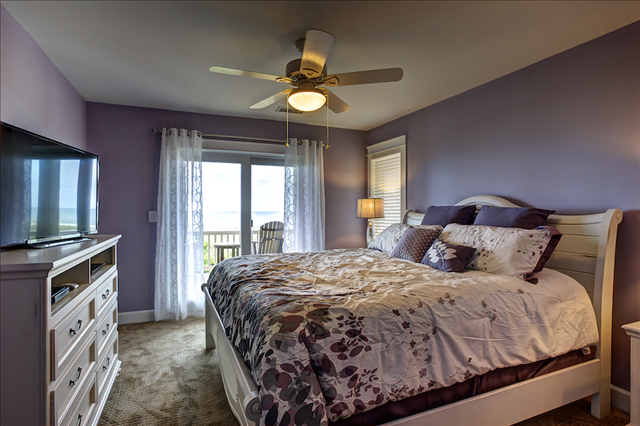 “We currently use the Sherwin Williams Duration Paint, because I found out through experience that it’s the only paint that really, for the money, holds up well on Hatteras Island,” says Albaugh. 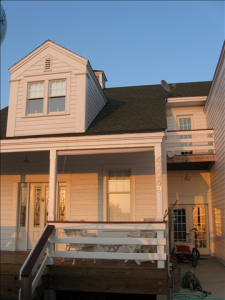 In addition, Albaugh’s company uses a sprayer only to apply paint to a home’s exterior, like most Outer Banks builders, but then immediately back rolls and/or brushes the two finish coats of paint so that it is firmly bonded onto the siding. 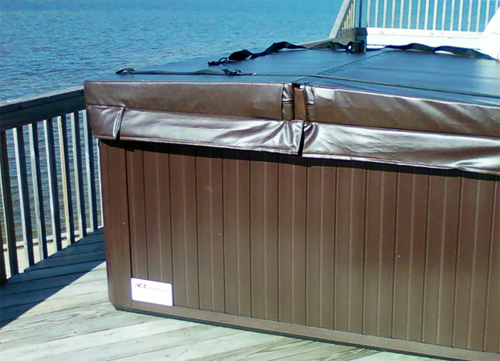 This extra step reduces the inherent deterioration from salt air and mold, which can be a big issue on the wet and windy Outer Banks. Creating a home that is structurally sound and aesthetically pleasing is essential across the board, but vacation rental homeowners who want to maximize their weekly rentals have an added challenge – staying competitive in the Hatteras Island market. 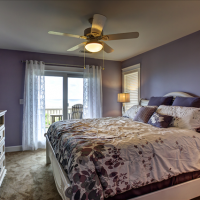 Albaugh recommends that when it comes to building an investment home that will garner the maximum bookings, master bedrooms and elevators can set a vacation rental apart. 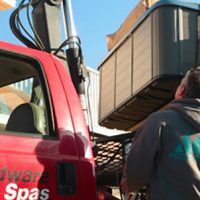 “When you’re building a rental house and want to compete, make all of the bedrooms masters, and make them large – not 10 x 11 ft. spaces where you only have room for a bed,” says Albaugh. 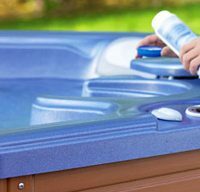 Albaugh can also recommend certain products that will hold up well from the repeated wear and tear that is expected when it comes to vacation rental homes. 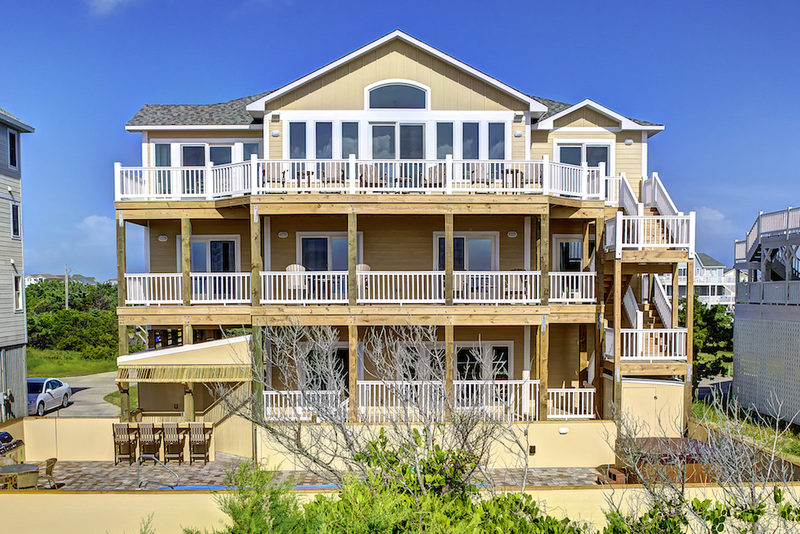 In essence, when it comes to Outer Banks building, a new home construction project should never be a one-size-fits-all project. 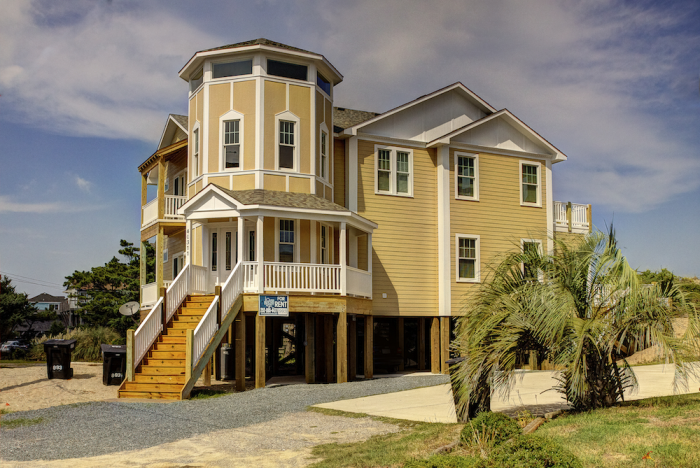 design and construction elements that make a difference when it comes to the constant challenges of Hatteras Island weather. 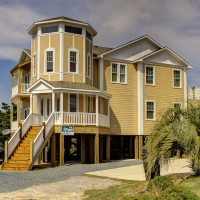 Rick Albaugh has done numerous design and construction projects for commercial and residential properties on Hatteras Island, as well as the Gulf Coast of Southeast Texas. Their projects start with design consultations, and can be all-encompassing to include furnishings and decorations. 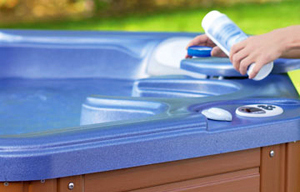 For out of state property owners, annual checkups and maintenance are also available upon request. Once a project is designed, clients also receive a 15 page detailed Cost Analysis at no charge. Kenrick J. Albaugh, Inc. is committed to operating with a quality foundation of unwavering ethics and quality results. 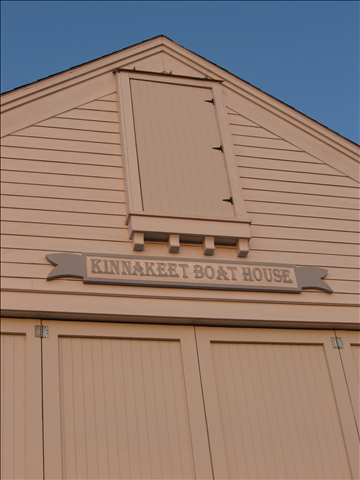 Learn more about Kenrick J. Albaugh, Inc. and discover some of the company’s recent Outer Banks building projects and designs at http://www.hatterashomebuilding.com/.